Geet is a fast growing Indian brand in South Africa, mastering all styles of Indian cuisine together with great care and attention, marrying Indian flavours and recipes with European/French presentation, meats and sometimes even cooking techniques that are trendy new favorites in India with tourists, Westerners and locals alike. The menu is unique, based on the Indian philosophy of using natural seasonal flavours, enhanced by classic technique and utilizing the freshest possible ingredients. Allow Geet to transport you to the exotic world of zesty flavour with DINE4SIX, where you can relish the essence of top-notch Indian cuisines with new friends. 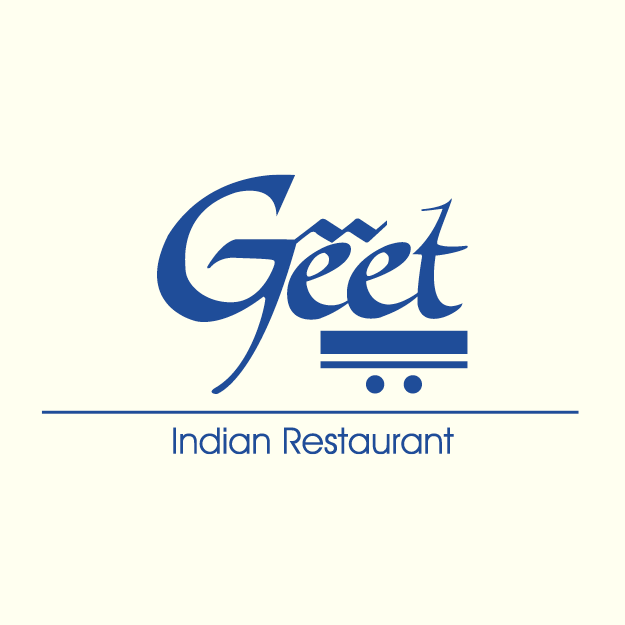 Geet is an award-winning family-run Indian restaurant located in Brooklyn, Pretoria. The venue is owned by the renowned chef and restaurateur Gita Jivan, who was the first Indian woman to open and own an establishment of this caliber in South Africa. The freshest ingredients are put together with exotic spices in delicious recipes that honour the name of this restaurant: the word ‘geet’ means ‘melodious poem’ in Hindi. Gita is renowned for the curiosity and excitement she brings to all her efforts. Her passion for Indian food began at an early age, as she realized her deep connection to food sprung from an even deeper connection to her history. In her early teens, Gita was making appetizers at her home parties, and she went on to develop her style at culinary school by seeking novel and inventive approaches to Eastern ingredients using classical technique.